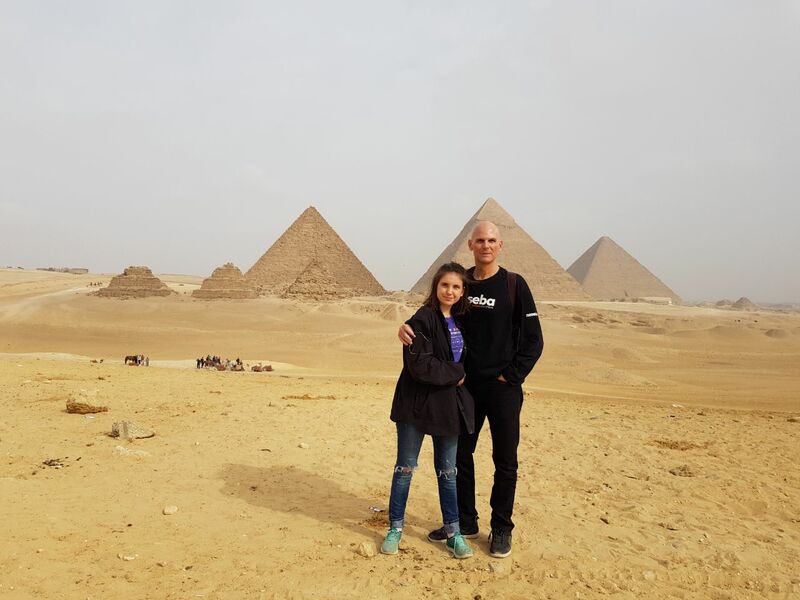 I had a business meeting in Cairo and my youngest daughter, Giovanna had a few days off from school … so I took her with me to see the pyramids in Giza and experience Cairo. Something I don’t discuss much in my blog is business. 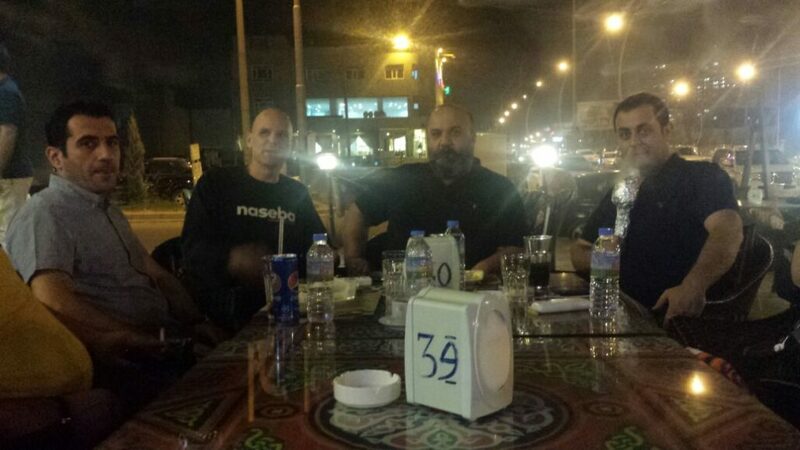 In December, naseba will be hosting our first event in Libya. 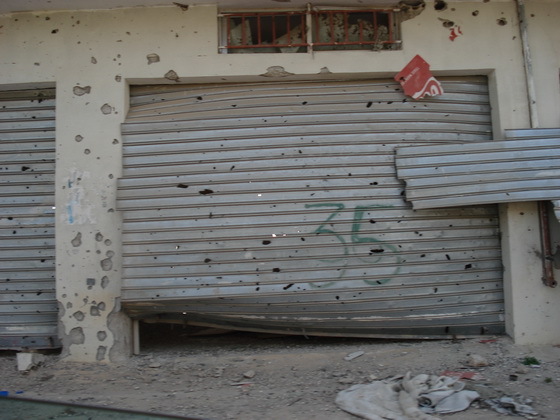 I have looked forward to visiting Libya for a long time. A couple of weeks ago, I took one of my clients Peter Middlebrook, Chairman of Geopolicity to dinner at Nobu in Dubai. 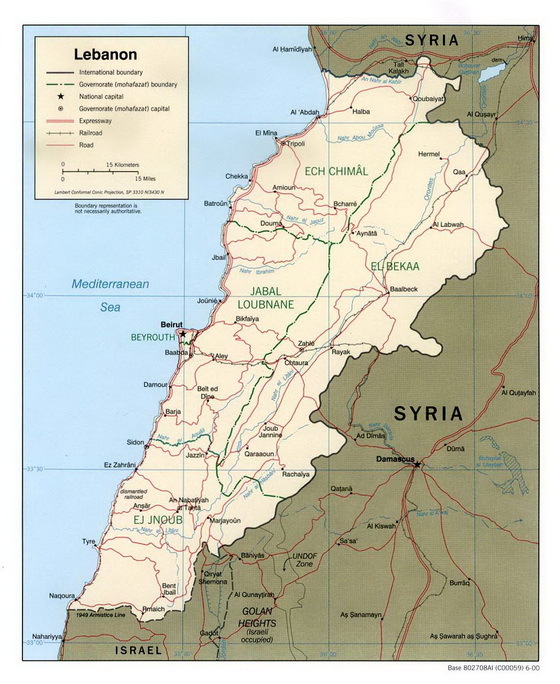 Peter’s company is sponsoring one of our events in Algeria, and 2 in Iraq.